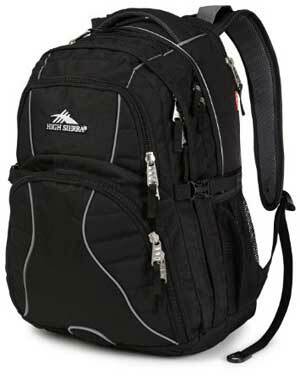 The High Sierra is one of the leading and popular backpack manufacturing companies. 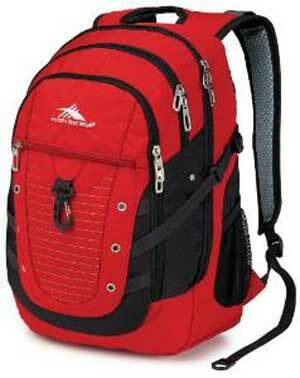 They manufacture different type backpack for different person. 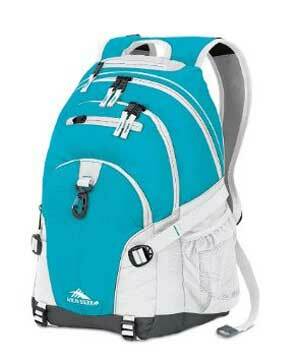 All of their backpack comes with stylish design and unique color combination. 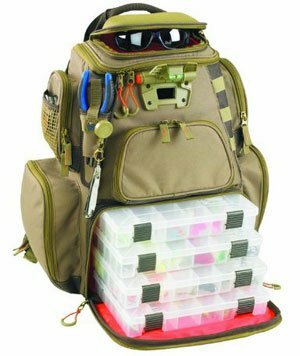 They especially make backpacks for college and high school students, so you can easily choose a perfect backpack for your college or high school going son or daughter. 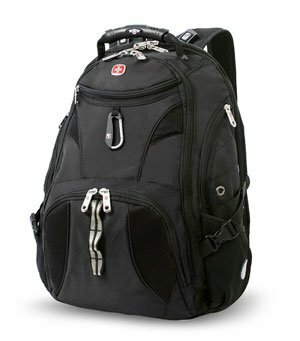 The High Sierra started their journey in 1978 and they manufactured different type’s backpacks, messenger bags, laptop backpack, tote, luggage and other gadgets. 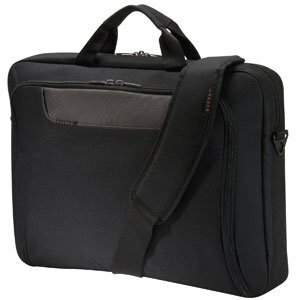 Their product comes with high quality and unique design. 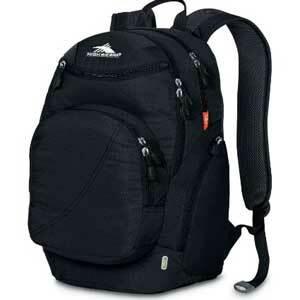 The entire product comes with reasonable price, so that you can easily choose the perfect product within your budget. 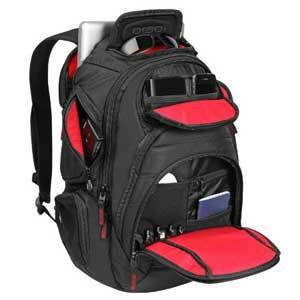 You need to choose the perfect laptop backpack to carry your laptop, tablet/iPad and essential elements. 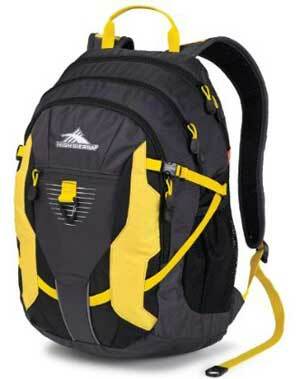 Especially, if you want to buy a backpack for college students, you need to choose a backpack with a huge packing capacity. 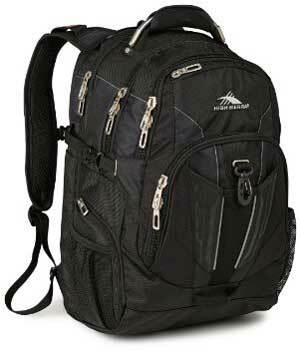 So that, students can carry their study materials and books easily. 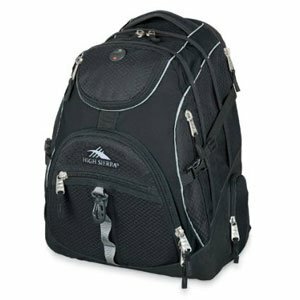 You may like to buy a High Sierra Backpack, so this High Sierra Laptop Backpack Comparison Table will help you to buy perfect one.